An epoxy floor coating can give your new or old concrete floor an impressive finish that is durable and extremely easy to keep clean. Epoxy coatings provide an impressive finish that will last for many years and can be applied to existing concrete floors, as well as to new surfaces. 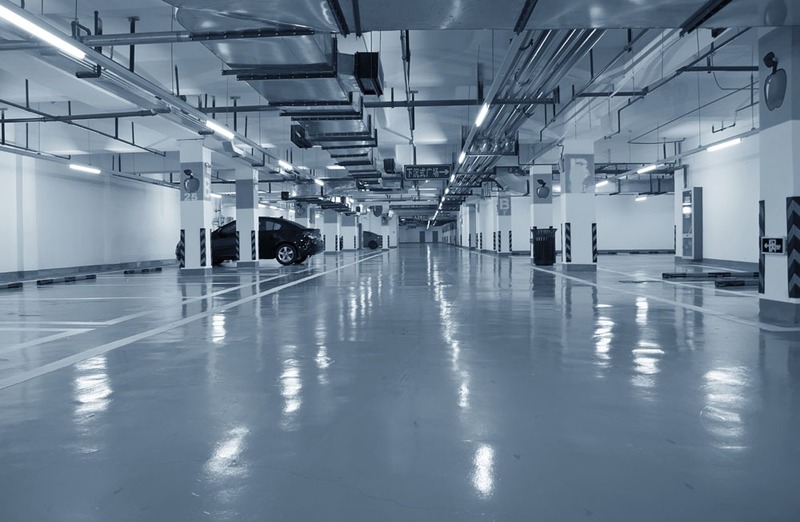 Epoxy Flooring will improve the look of your garage, office or warehouse and potentially increase its value. Epoxy flooring products are used widely in garage floors, driveways and outdoor areas, and also in many commercial and industrial premises throughout the Gold Coast and Brisbane. They are a popular choice due to the wide range of applications they can be used for and they are durable and easy to maintain, in addition to their chemical resistance factor – and there is a colour to suit everyone. Fast cure epoxy flooring, for when your project needs a fast completion time. Special epoxy coatings for industrial flooring, which are extremely hard wearing and chemical resistant. We provide concrete coatings and sealing to Brisbane and Sunshine and Gold Coast homes, offices, workplaces and factories of all kinds. The kinds of treatment we offer will differ depending on the concrete we’re working with and various other factors, so it’s a great idea to give us a call with the details of your particular floor.